One does not have to be a lawyer to understand this. During the Oct. 1 shooting, we saw police and first responders quickly and knowingly put their lives at risk to save other people’s lives. Many unnamed individuals voluntarily drove injured victims to the hospital and may have saved their lives. Numerous hospital staff willingly reported back for duty to help tend to the victims. Hundreds of Las Vegans readily and willingly lined up to donate blood following calls from hospitals. Countless people quickly donated to the GoFundMe drive to help the victims. These acts of volunteerism and heroism demonstrated the true spirit and character of Las Vegans. And what about MGM? Nah. They would rather run away from responsibility. And to add insult to injury, MGM is suing the victims (who filed civil lawsuits against them) in a federal court. This is ridiculous and reprehensible. It does not serve the best interest of the victims and the numerous individuals, some of whom were from out of state, who displayed acts of heroism and self-sacrifice. 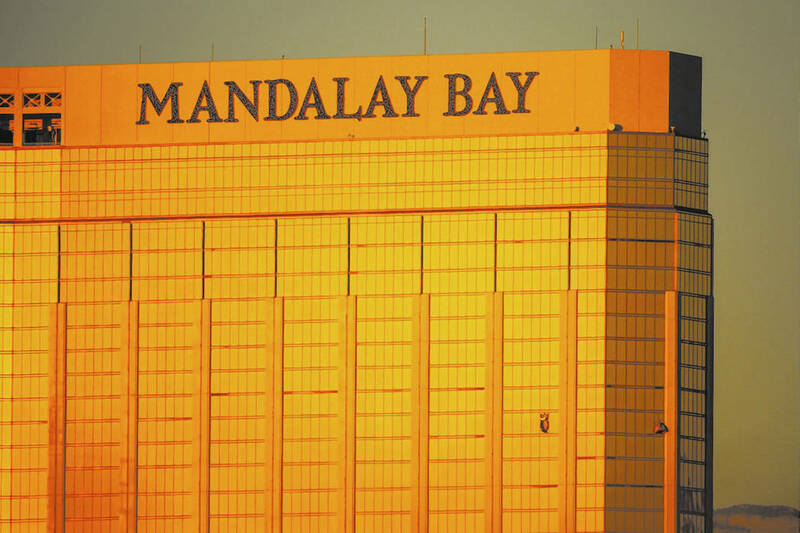 As attorney Robert Eglet (who is representing some of the Oct. 1 victims) explained, this decision by MGM to file the suits in a federal court is a “blatant display of judge shopping” that “quite frankly verges on unethical.” He said that MGM is a Nevada company, so any lawsuits belong in state court. One does not have to be a lawyer to understand this. Recently, MGM officials decided to charge parking fees from guests, breaking a long-standing Vegas tradition of offering free parking. These MGM actions exemplify greed at its highest. Shame on you, MGM.